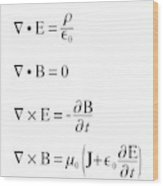 Maxwell's Equations is a photograph by Science Photo Library which was uploaded on January 14th, 2019. 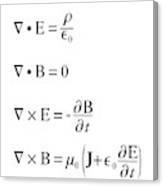 Maxwell's equations. 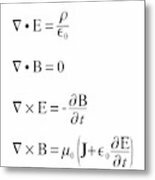 Differential equations which relate electric and magnetic fields to charges and currents. 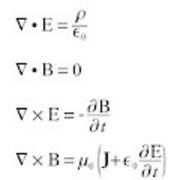 These were deduced by the British physicist James Clerk Maxwell in 1861-2. 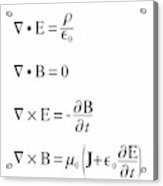 The equations predict that any change in an electric or magnetic force sends electromagnetic waves spreading through space. This theory was proved by the discovery of radio waves in 1888 by Hertz. 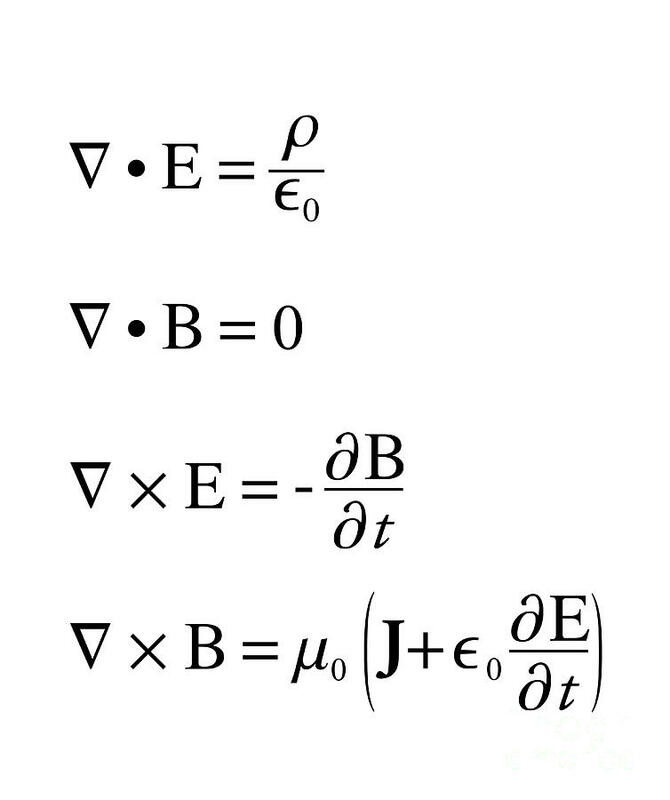 There are no comments for Maxwell's Equations. Click here to post the first comment.